Lost in the California foothills, close to where the 49ers discovered gold, Olive Oak Ranch basks in the warm days and cool nights that create the PERFECT temperature for our “Award Winning” 100% extra virgin olive oil. Situated on a hill site near Camache Lake in Northern California, we have the climate and soil for healthful production of olives. Our trees are 11 years old, pruned for efficient hand picking. We have three cultivars for a nice blend of harvest time and a taste that is smooth flavor of the fresh, essence of the olive fruit with a peppery aftertaste. We follow the guidelines of the International Olive Oil Council to produce the finest olive oil classified as EXTRA VIRGIN. Our process includes filtered and unfiltered olive oil. Olive oil refers to the juices extracted from olives removed from the trees and is sought after by many due to its health benefits. It is the monounsaturated fatty acids which are believed to be beneficial, in particular with regards to the control of cholesterol levels. 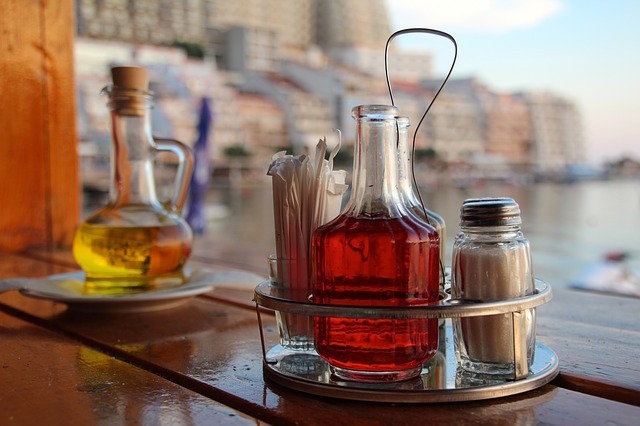 Olive oil is, of course, used not only for health reasons; it also has a great taste. 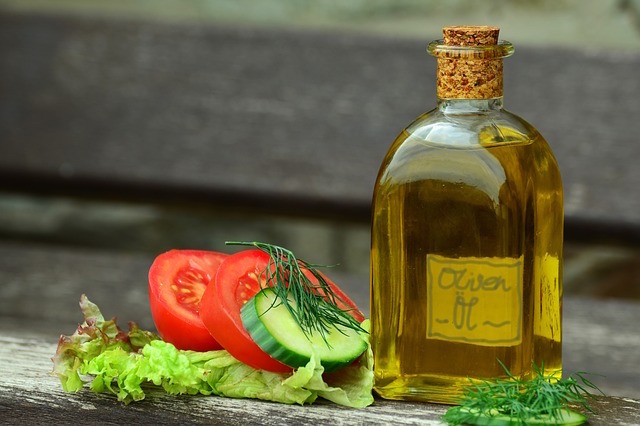 Olive oil is a major element within a Mediterranean diet and is utilized for food and cooking purposes in addition to other uses such as an ingredient for skin products. 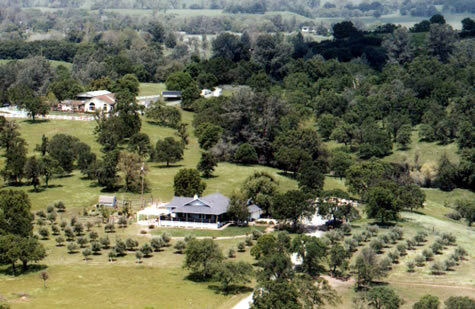 Olive Oak Ranch is a small artisan ranch in which growing and harvesting the olives is absolutely a labor of love. (My father babies the trees all year long!) He tends to the 100+ trees and produces an average of 180 gallons of supreme organic olive oil a year. We have Won Gold Consecutive Years Running at the International Los Angeles Olive Oil Competition! (it’s a really big deal and we are proud to follow the guidelines of the INTERNATIONAL OLIVE OIL COUNCIL to produce the highest quality oil possible. Extra Virgin Olive Oil (EVOO) is the most healthful, natural food product. Our cultivars, Frantoio and Lucca are especially high in healthful poly-phenol anti oxidants. Our olives are “hand picked” in the late fall by friends and family. We select our harvest weekend according to the ripeness of our three varietals. Usually mid to late October, but can be as late as mid December. When we are lucky, we have good weather and at other times, we play in the rain and wind to make sure our olives are picked to get them processed within 48 hours to ensure freshness and the true essence of the olive fruit. 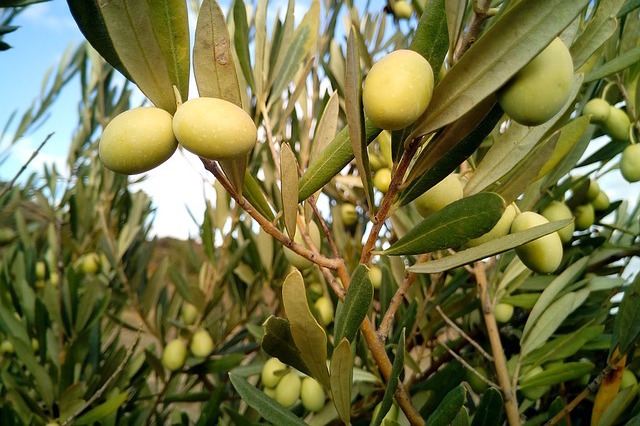 Factors that determine our olive oil quality include the care of the fruit (the olives) and the processing technique. 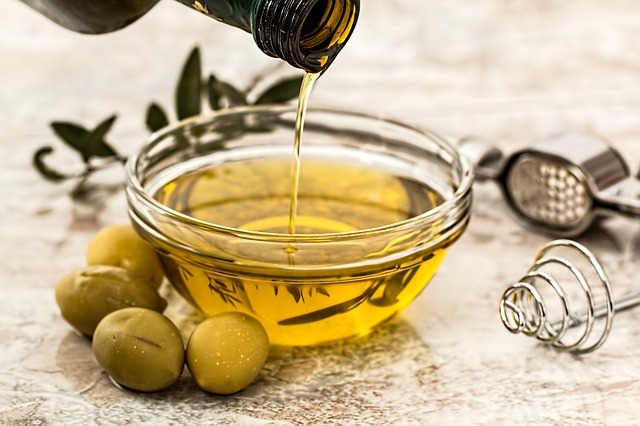 We produce our Extra Virgin Olive Oil naturally using the first press without chemicals nor heat to retain the healthful nutritional ingredients. We also limit the free fatty acid to less than .8 percent WITHOUT refining.